Cielo del Mar Costa Rica an exclusive boutique hotel decorated with African inspiration. 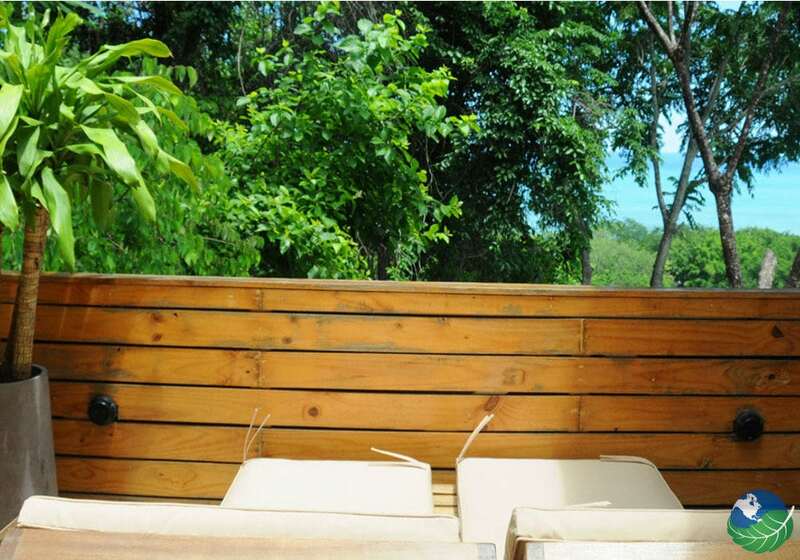 Located just 200 meters from the ocean in beautiful Mal Pais, Costa Rica. 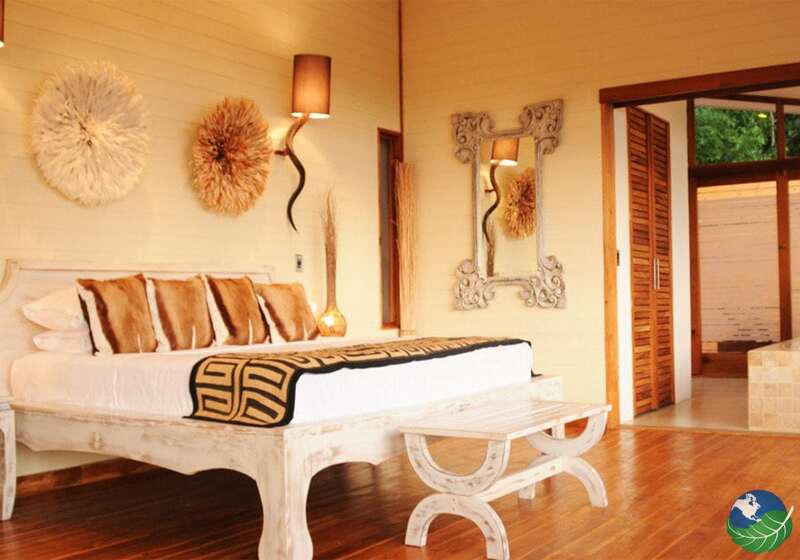 Here you’ll find the perfect combination of charm and style in a peaceful, tropical setting. Enjoy ten rooms in 5 separate buildings distributed throughout the property and surrounded by lush, fragrant tropical gardens. 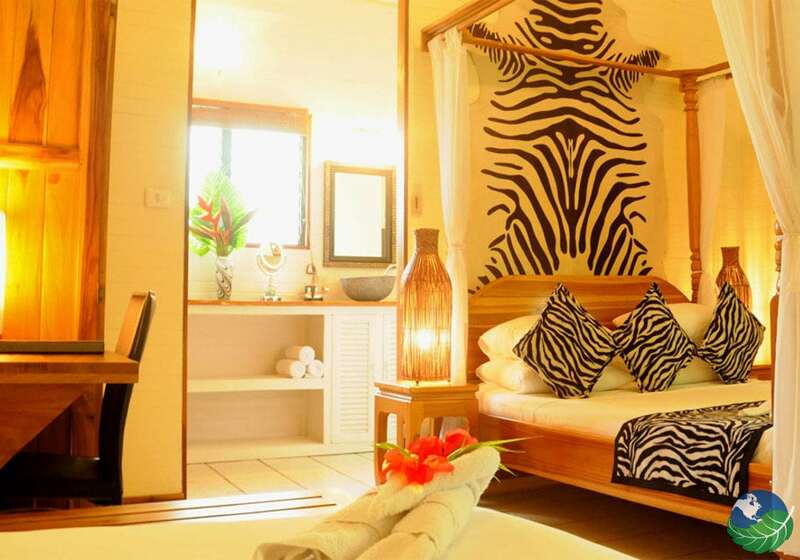 Rooms are divided into the Suite, 2 Junior Suites, 4 Deluxe and 3 Standard Rooms. Each room is equipped with air-conditioning, hot water, a private bathroom, secluded porch, safe and mini-bar. Firstly, this is the perfect getaway for your upcoming vacation to Costa Rica! Cielo del Mar Lodge Costa Rica located in the magnificent and tranquil region on the Pacific Coast of Costa Rica’s Nicoya Peninsula. You’ll love the Ocean View Restaurant and Papaya Lounge with its wonderfully diverse menu, relaxed lighting, and incredible scenery! 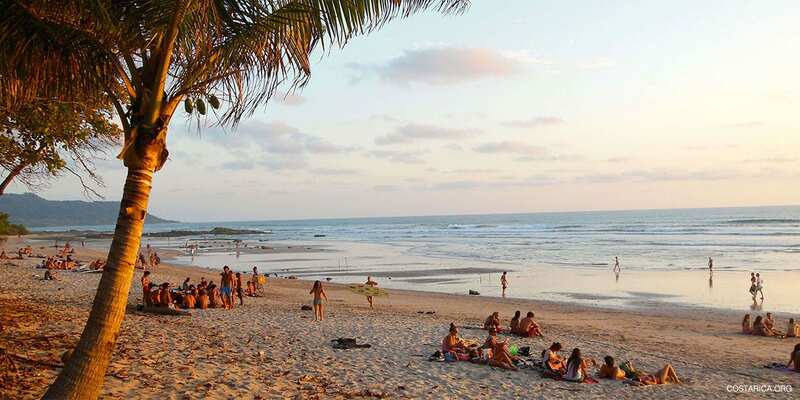 Mal Pais is known for it’s world-class surfing and laid back atmosphere. There is so much to do in this area. For example, fly through the treetops on a canopy tour, rent an ATV. Also, explore nearby Cabo Blanco National Park or the beaches of Montezuma. 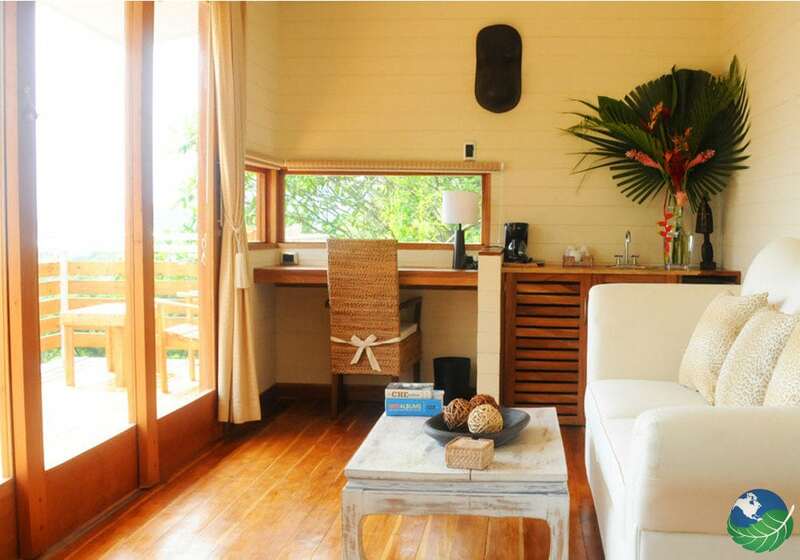 Cielo del Mar Lodge Costa Rica is your perfect choice for adventure or relaxation! Combining African inspiration with panoramic ocean views, colorful tropical landscaping. Also, lush, verdant jungle and the sparkling Pacific Ocean. 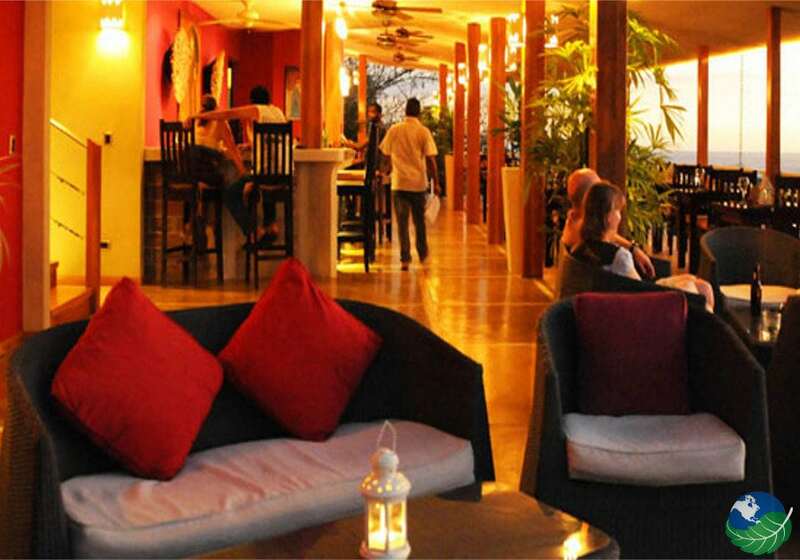 Cielo del Mar Costa Rica a great choice for a fabulous Costa Rican getaway. Enjoy your time in the relaxing lounge chairs and hanging daybeds by the pool – where you can stretch out and relax after a day of surfing, exploring or doing nothing at all! 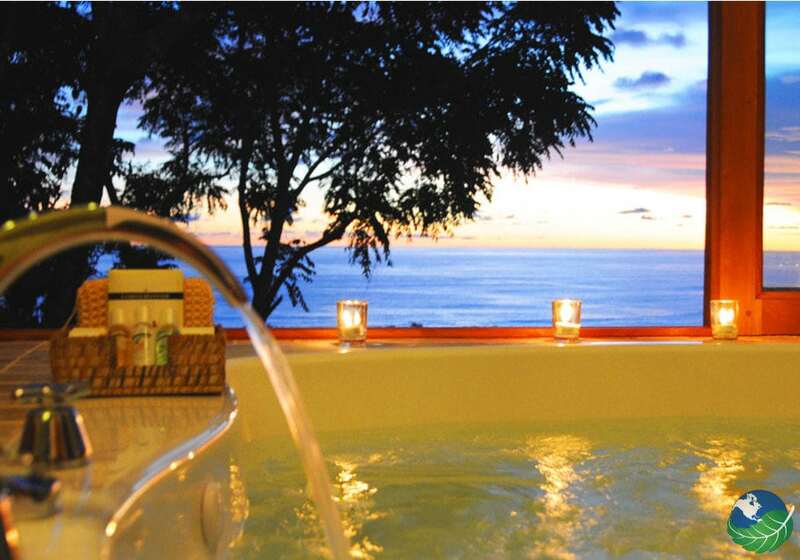 The Cielo del Mar Lodge Costa Rica features a heated Jacuzzi which overlooks the gardens. Above all, truly an ideal spot to enjoy a refreshing drink! In the Evening the pool area’s lit, featuring African masks that create unique shadows, and an amazing environment.